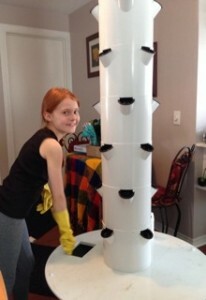 Our Easter Sunday family activity this year was firing up our Tower Garden, a home hydroponic system for growing fresh produce in a small space. It was very fitting since Earth Day was this week. We started our seeds a couple weeks ago. We had great fun “planting” the rock wool cubes into the net pots. 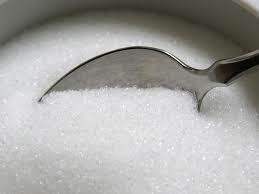 A pump in the tub lifts water to the top where it showers the water and liquid nutrients down onto the plants. I first saw Tower Gardens last summer. Since I am a huge proponent of our growing as much of our own food as possible I instantly saw the potential of this growing system. 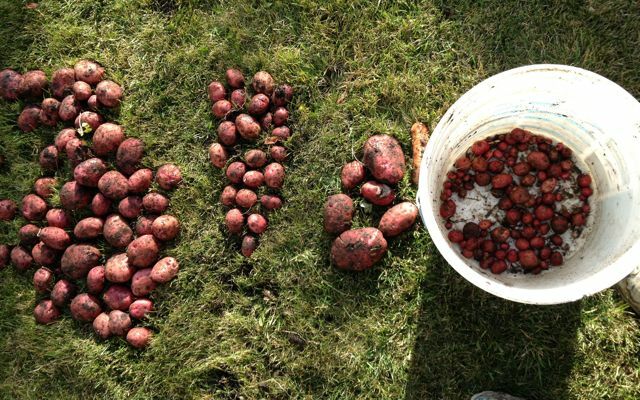 Our growing season in Calgary is a mere 90 frost-free days so it’s almost impossible to eat locally grown fresh food nine months of the year. Tower Garden fixes that. We were able to start indoors six weeks before the last frost. The gardens have wheeled platforms that allow growers to move their towers inside before the first frost. I suspect with some grow lights, I can run my tower year-round. My plan is to document and blog about my Tower Garden experience. I will measure and record the produce I harvest from it. If I can prove that this is a viable option for food growing with a reasonable ROI, I will shout about them from the rooftops. Let me know if you have questions about my Tower Garden experience. I invite you to have a conversation with me. I believe we can change our lives and our world if we grow even a bit of our own food. 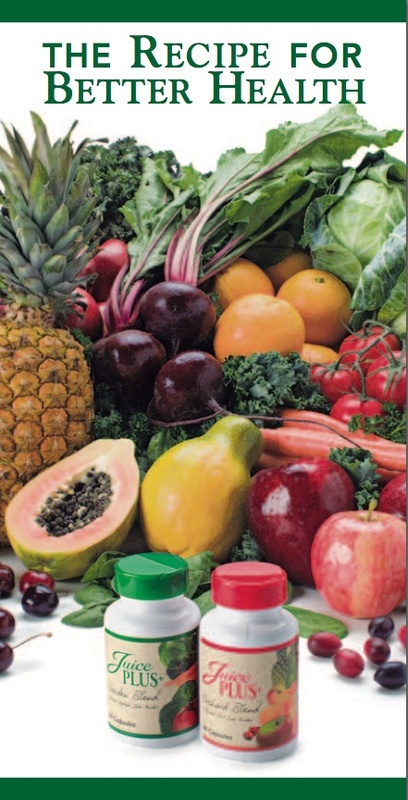 It’s the best way to ensure food purity (organic, non-GMO, etc.) and to reduce our footprint on this earth. 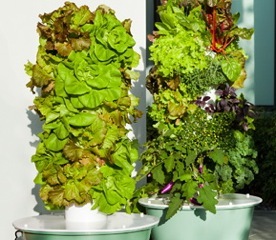 Tower Garden seems to be part of the solution!